The primary problem with inexpensive earphones, besides quality control, is how well they hold up to abuse out in the world. That is a dilemma for music lovers with active lifestyles and limited budgets. Optoma/NuForce decided to create an in-ear design that was as rugged as “premium” models but priced well under $100. The EDC (which stands for “every day carry”) has a list price of $80, but can be purchased currently via Massdrop for $60, making it affordable indeed. Happily, its sound is as worthy as its price. The EDC’s overall harmonic balance falls on the darker side of neutral due primarily to its gradual treble roll-off and a slight bass augmentation that begins around 200Hz. Bass extension is, nonetheless, quite good, especially for a single-driver design, and unlike some bass-monster earphones the EDC’s midrange isn’t recessed or muddy. 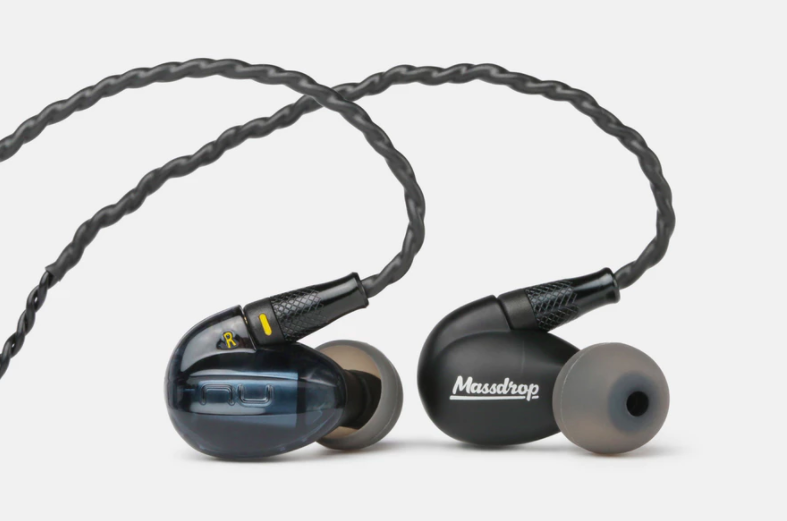 The Massdrop x NuForce EDC ranks as the most carefully designed and ruggedly built budget in-ear reviewer Steven Stone has seen. Its light weight, compact casing, interchangeable cables, and slightly dark but full-range sonics combine to make it his best-buy in-ear monitor—and TAS’ Earphone of the Year. 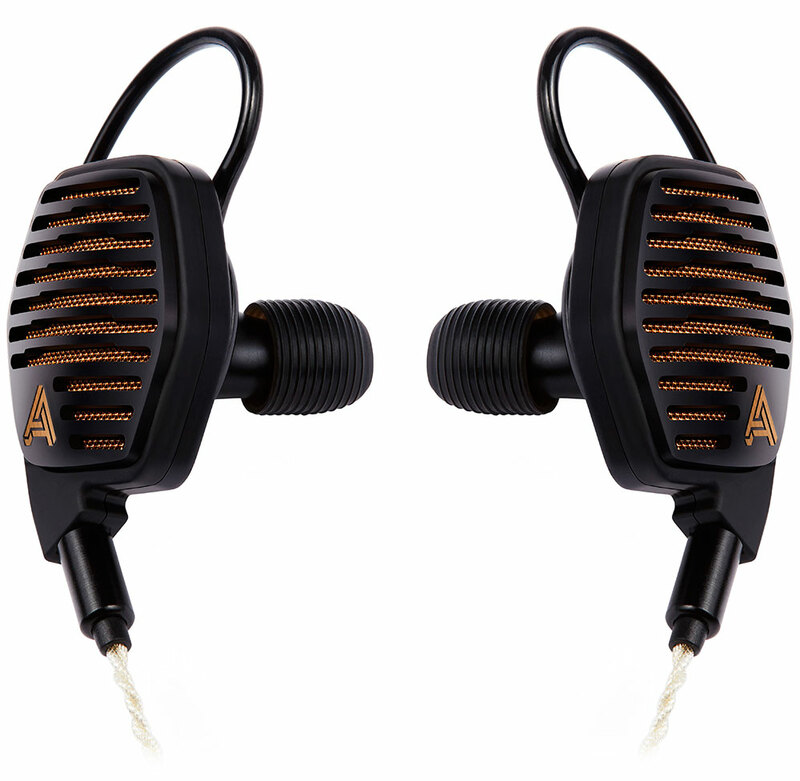 With its innovative LCDi4 in-ears, Audeze has found a way to achieve the sonic advantages of planar-magnetic headphones without the bulk and with the greater portability of in-ears. The LCDi4s are designed to be in-ears for those who don’t like in-ears, in part because they rest just inside the ear canal (not deeply), and have small over-ear “hooks” that help keep them in place. The LCDi4 uses a unique honeycomb-inspired housing made of magnesium to reduce both weight and resonance; the little pods weigh just 12 grams a side! Naturally, brilliant design doesn’t come cheap. But oh, the sound! With this much true-to-life timbre, finely filigreed detail, transient speed, astounding soundstaging, plus impressive bass, it is hard to resist the temptation to listen at louder volumes than might be wise. Reviewer Julie Mullins was hard pressed to find music that didn’t sound convincing and compelling. The LCDi4 delivers high-performance audiophile-grade sound you can take anywhere, and with its friendly 105dB sensitivity can be driven (to reasonable levels) by anything from a lowly smartphone on up to top-tier headphone amps. In short, it’s hard to imagine a more satisfying and habit-forming headphone or in-ear experience.